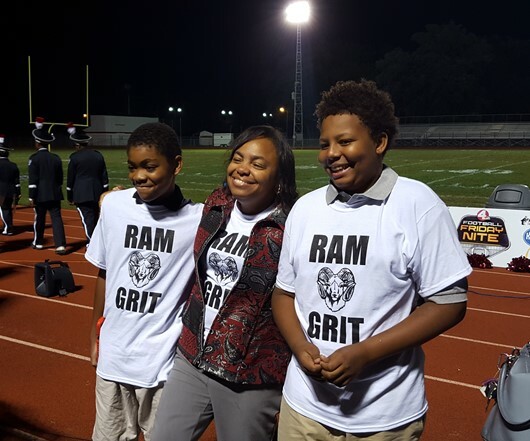 There is a new philosophy that the Whitehall City Schools administration is employing with their teachers, staff, and students and it centers around the word ‘grit.’ You may have even seen some students wearing “RAM GRIT” t-shirts around Whitehall recently. Get used to it. Grit is a word that you’ll be hearing again and again from our school district. This change in culture comes from a book written by Angela Duckworth called, “GRIT.” Duckworth is a psychologist at the University of Pennsylvania and she wrote the book after her obsessive fascination of determining success. She wanted to find out what factors determine who is successful and why. Her findings after multiple studies, in a nutshell, determined that effort was twice as important as talent. She defines grit as the sustained application of effort towards a long-term goal. Duckworth finds that this alone is the biggest predictor of lifelong achievement. As a staff, we are trying to help our students understand with talent counting once and effort counting twice that anyone can become more than they think they can. Everyone may not have the same talent level but they alone determine their level of effort. In the end, that will make the difference in their achievement.